This post is based on Pierre Gutierrez's presentation during a Data Modeling NYC meetup. 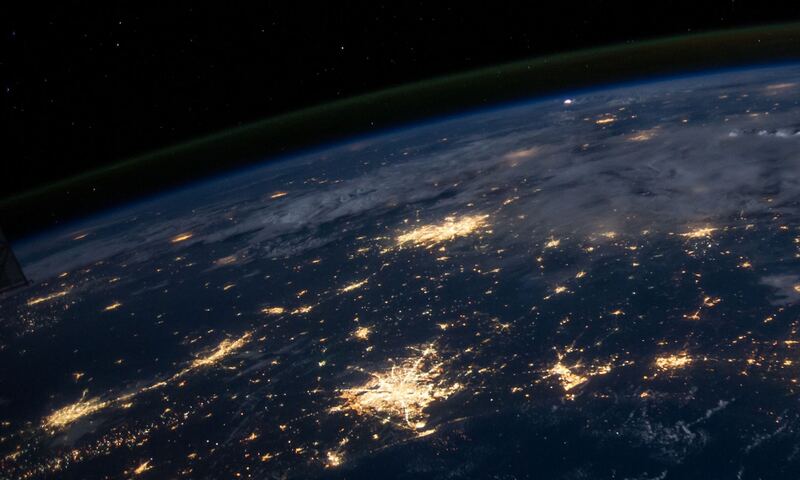 Most of the media and e-commerce Chief Data Officers I talk to on a daily basis dream of an active collaboration between their Marketing and Data Science teams. To realize this goal, we suggest setting up a use case that promotes cooperation between colleagues with different skillsets. One of our favorite cross-team approaches is to practice a use case involving churn analytics. For an in-depth look at the topic, be sure to check out our churn guidebook for start-to-finish instructions for completing a churn prediction project. "Churn rate (sometimes called attrition rate), in its broadest sense, is a measure of the number of individuals or items moving out of a collective group over a specific period of time." UGC: Second-largest cinema operator in Europe. Showroomprivé: Online European fashion retailer. Determining whether or a not a customer will become a churner (i.e., no longer remain a customer) is fairly straightforward in subscription models, but a bit more challenging in non-subscription models. In subscription models, a customer churns when they request cancellation of their subscription. In non-subscription models, however, you need to analyze your customer’s behavioral tendencies in order to identify potential churn (e.g., the amount of time since he last used the company’s services/products). The goal is to then determine the specific point when your customer will no longer use your services or products. Churn projects are typically launched when the customer acquisition rate diminishes. For most companies, the customer acquisition cost (cost of acquiring a new customer) is higher than the cost of retaining an existing customer… sometimes by as much as 15 times more expensive (Winning New Business in Construction by Terry Gillen, 2005). Therefore, the challenge of implementing a successful churn project is to increase customer loyalty and, consequently, increase company revenue. How Can Different Modelling Approaches Solve Churn Issues? Analytical Model (long term study): Develop a model to understand the reasons causing the churn. This deeper knowledge enables our clients to attack the root of the problem and to understand how to reduce churn. Model the probability of churn due to the offer. Analyze whether or not the offer is correctly adapted to the customer base. Only a combined approach of mixing short term actions (in order to retain potential churners) with longer term approaches will have an effective and sustainable impact on churn reduction. 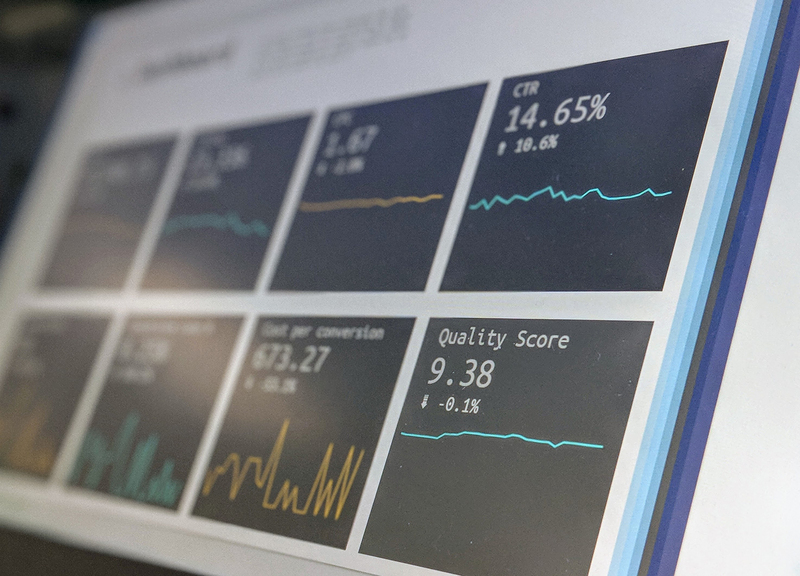 Churn analytics projects can be addressed by Data Science and Marketing teams thanks to machine learning modeling (classification) with a defined target. The target is known in subscription business models while it needs to be defined in non-subscription scenarios. What Makes your Churner Different? : Data collected from the above analysis, when subjected to machine learning modelling, enables your company to discover differential patterns among churners and identify what makes your churners different from others. Compute a Churn Score: Churn score computation combines all relevant customer features to determine exactly how likely specific customers are to abandon your product/service. At this point, machine learning technology takes over — predictive algorithms are fed into Dataiku DSS and the best one is selected. It is then deployed to calculate a churn score. Yes, the way you do marketing is about to change. 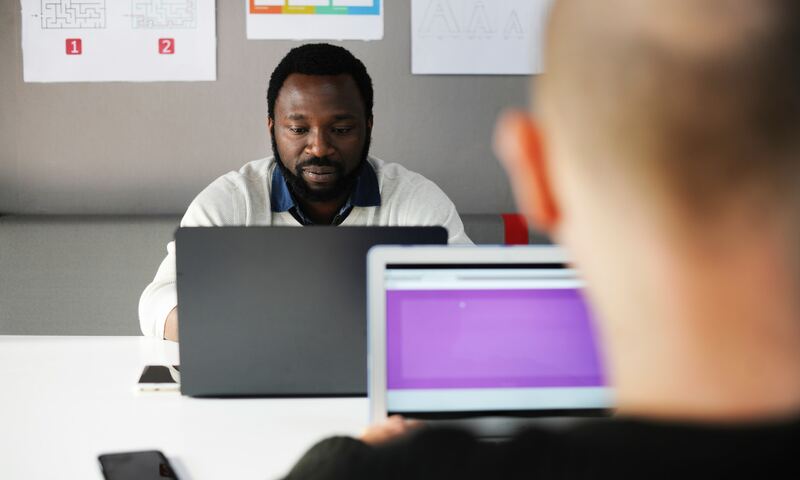 The process of churner identification and behavioral analysis involves expertise from both Data Scientists and Marketing Specialists: one party understands the customers whilst the other can measure & analyze behavior. At the end of this process, it is time to apply the information learned to the company’s loyalty program. The output of a churn project is a dataset (Excel or CSV file, or a table stored in your customer database) that contains the customer ID and an associated churn score. This churn score indicates the probability of the customer abandoning your product or service. With this score, the Data Science and Marketing teams can build business rules that define customer segments. Customer Ambivalence (unsure whether to keep or not): Sending them a Greetings e-mail without an offer. In order to achieve optimal results, the actions need to be customized based on your business requirements and your knowledge of customer behavior & expectations. Actual deployment of your churn scoring methods can be done by feeding e-mail marketing automation tools and push engines for in-app notifications. Want to fight against customer churn, but don’t know how to begin your project? 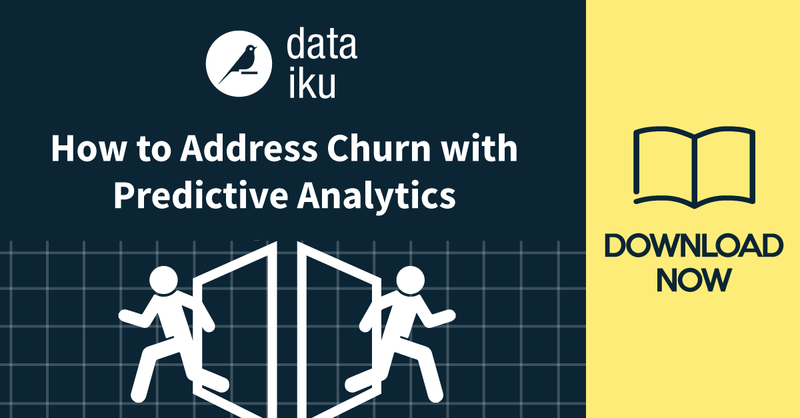 Have a look at our guidebook "How to: Address Churn with Predictive Analytics." Finally, if you’d like to discover real-life Data Science for Digital Marketing use cases, feel free to get in touch with me on Twitter or LinkedIn.